Do you want us to provide FREE Estimate for your Web or App development requirement? We are happy to discuss your goals & potential projects and assist you with more information or present you with a free proposal or detailed project estimate. 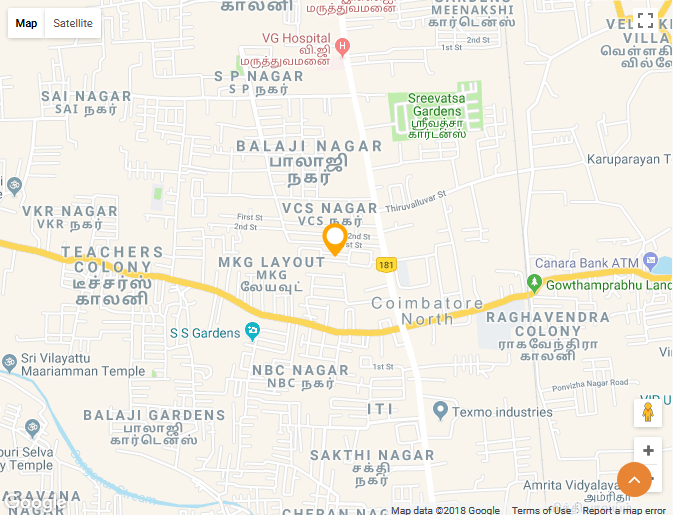 We are located in Coimbatore, Southern India (GMT +5.5 hrs), But we are just an Email away. You will get our response within 24 hours. You can email us to the above Email IDs or Fill out the form below and a representative from Macronimous will contact you shortly within 24 hrs! You can email us to the above Email IDs or Fill out the form below and a representative from Macronimous will contact you shortly! For Job Opportunities in the web development, mobile or Internet marketing? Click here for Positions offered. Our HR team will be in touch with you for a discussion.